This cheesecake is legendary in my fiancé's family. 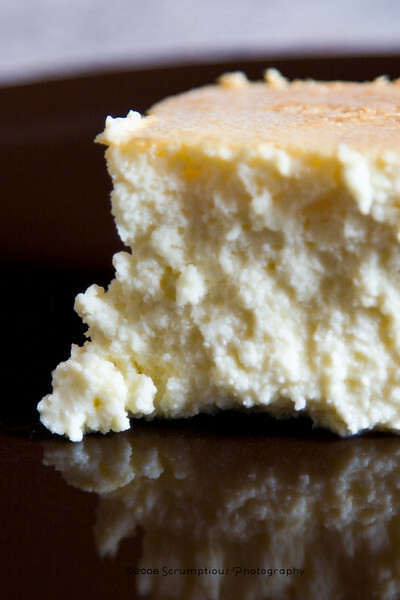 It is basically the most moist, flavorful cheesecake in existence. Its texture comes from ricotta and farmer's cheese, and it is simultaneously dense and light. It is the world's most lovable enigma.